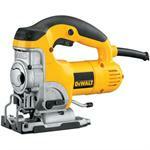 DEWALT offers construction professionals a full range of DEWALT Saws to meet every cutting need. 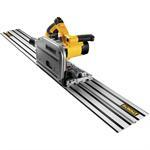 DEWALT Saws include DEWALT Miter Saws, DEWALT Circular Saws, DEWALT Reciprocating Saws, DEWALT Jig Saws and the revolutionary new DEWALT Tracksaw. 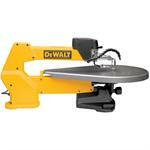 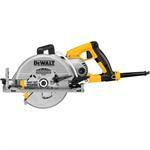 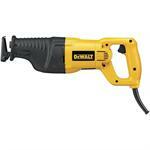 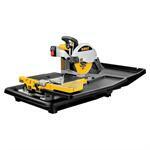 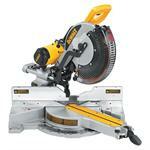 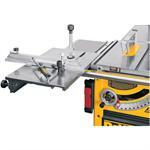 DEWALT Saws are designed for the professional through extensive jobsite research and testing. 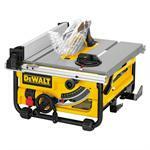 In addition, every DEWALT Saw is backed by a 90-Day Money Back Guarantee, 1 Year Free Service Contract and 3-Year Limited Warranty.